Manchester United have handed Jose Mourinho £100m to sign two players. The Portuguese was also told to sign defenders, Leicester City’s Harry Maguire and Toby Alderweireld from Tottenham with the fund. United’s Executive Vice-chairman, Ed Woodward is said to have opined that either of the player represented value for money. Mourinho missed out on several key defensive targets in the summer. 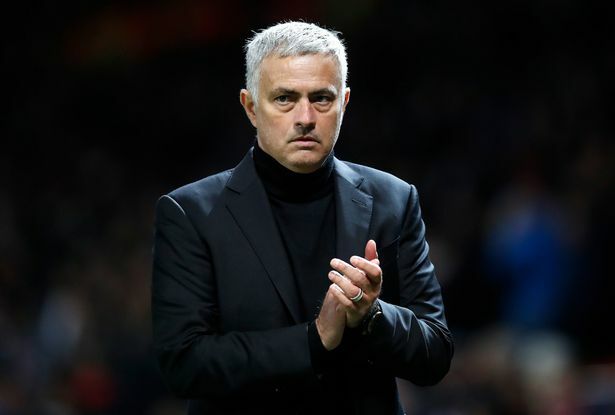 Mourinho has consistently warned the club’s hierarchy and fans to expect a difficult season after he missed out on a number of his primary transfer targets over the summer. Toby Alderweireld was wanted by Mourinho in the summer while Nikola Milenkovic was recently scouted by Portuguese during the international break. Mourinho’s first choice, has, however, been Real Madrid’s Raphael Varane. The Guardian, UK, reports that Mourinho has been handed the funds to ensure he is not left empty handed in January. Mourinho is also said to be searching for a goalscoring forward with Romelu Lukaku currently out of form and Alexis Sanchez still struggling to adapt.